Sign up to receive tasty plant-based recipes and valuable articles and health tips straight to your inbox. 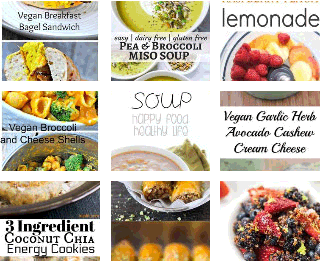 "Thank you from the bottom of my heart for all these delicious great plant-based meals, as a recent convert to the plant eating lifestyle, all the recipes I have tried have really missed the mark! But I just found your site and I just can't wait to go shopping and stock up on all the ingredients I need for healthy, filling and enjoyable meals!" 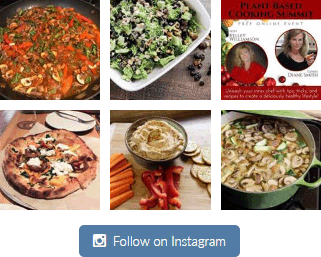 "I changed over to plant-based cooking one week ago today and I have truly enjoyed your recipes. They are both filling and satisfying. Thank you for your passion of healthier living and for sharing that with the world."